Jai Wolf has been hard at work crafting his debut album following 2016’s Kindred Spirits EP and 2017’s “Starlight”. Jai Wolf announced today that his debut album is called The Cure To Loneliness and will be available everywhere April 5th. 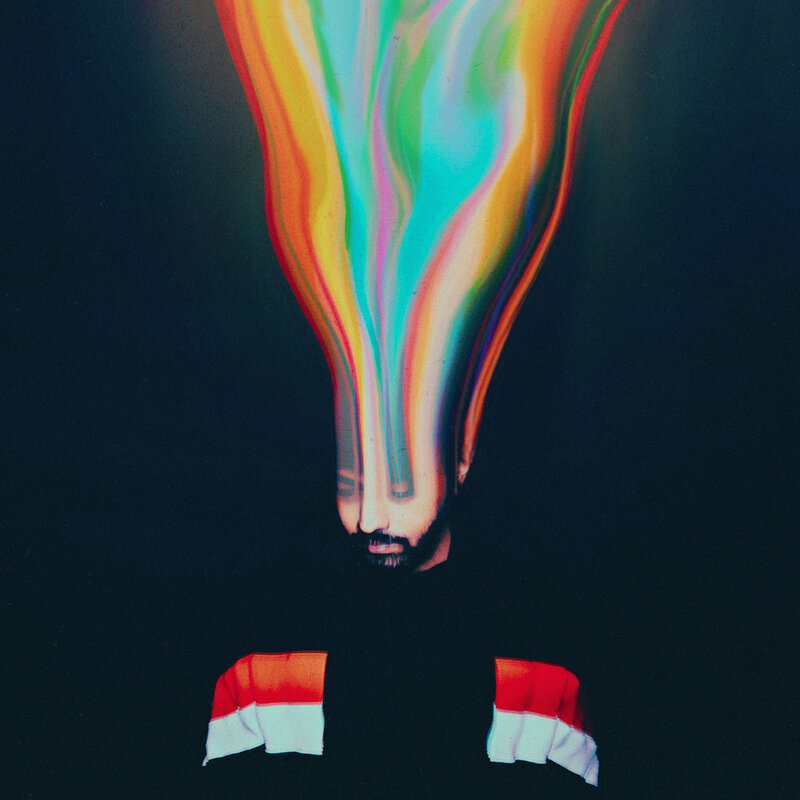 As an immigrant from Bangladesh and someone who moved around regularly growing up, the theme of searching for connection, whether to culture, people or otherwise, has always been something Jai Wolf carries with him and will be one of the main themes surrounding the upcoming album. With the announce of the album, Jai Wolf has released the pre-order for The Cure to Loneliness and released the first two tracks, “Lose My Mind” (feat. Mr Gabriel) and “Telepathy.” The track “Lose My Mind” was also released with an official music video that was directed by Jai Wolf and Andrew Donoho (also directed “Starlight” feat. Mr Gabriel video), with Kally Khourshid as the lead actor, and even an appearance from Mr Gabriel. Pre-Order The Cure to Loneliness and Stream/Download “Lose My Mind” / “Telepathy” below. Jai Wolf has also announced his 2019 The Cure to Loneliness Tour that will feature 30 stops around the US and Canada. Check out the new dates below and grab your tickets. Tickets are on sale this Friday 1/18 @ 10:00am Local. The Cure to Loneliness is available everywhere April 5th, 2019. Stay tuned for more from Jai Wolf! STREAM/DOWNLOAD "Lose My MInd" / "Telepathy"